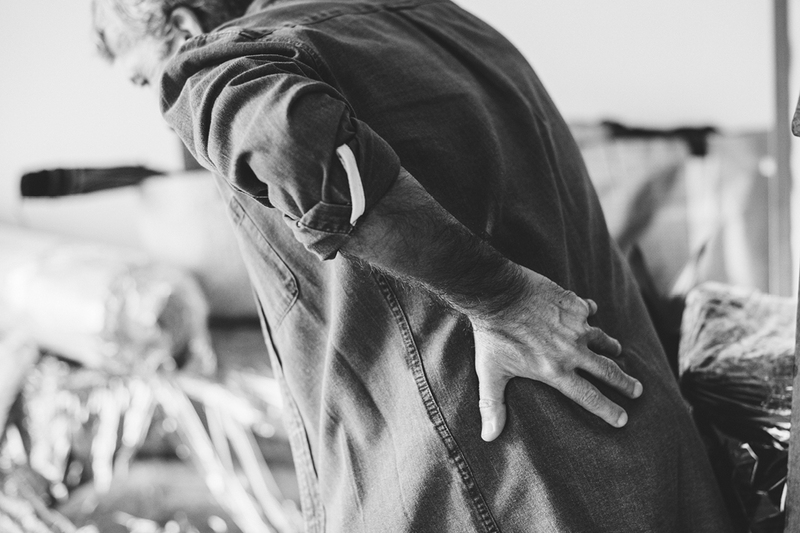 We have all heard the jibes about slackers taking time off work for ‘conveniently timed’ bad backs, but as anyone who has ever suffered from a genuine bad back will testify, the pain caused from back problems can be truly crippling. And you can add insult to injury if that pain is caused by an accident at work caused by incorrect manual handling. According to statistics from the Health and Safety Executive (HSE) incorrect manual handling is one of the most common causes of injury at work, causing musculoskeletal disorders (MSDs) which account for over a third of all workplace injuries. Every year, 300,000 people in the UK suffer from back pain due to manual handling accidents. Damage to the back, neck or spine can lead to extreme pain, temporary incapacity or permanent injury. Manual handling injuries can happen anywhere people are at work – on farms and building sites, in factories, offices, warehouses, hospitals, banks, laboratories, or while making deliveries. Heavy manual labour, awkward postures, manual materials handling, and previous or existing injury are all risk factors in developing MSDs’. give equal consideration to those working away from the employer’s premises. Remember, your employer has a legal obligation to make sure you are safe at work. That means if you suffer an accident at work due to incorrect manual handling you may be entitled to compensation. If you are successful in a claim, you will be compensated for your injuries and may also be reimbursed any income that you have lost as a result of the accident. If you are the victim of an accident at work due to incorrect manual handling, you may be entitled to compensation. Please contact Oxford Accident Solicitors on 01865 315309 for a free, no obligation consultation.